Online word processors are a great alternative to the traditional word processor that you have to buy, install on your computer, and wait while it loads up and opens your document. The online word processors below are free, easy to use, and quick to get started with. If you'd like a word processor that will do a little more, consider downloading some free word processor software. We also keep a list of free Microsoft Office alternatives if you're looking for more than just a word processor. Many of these free online word processors will allow you to use ​free Word templates to create professional documents in your online word processor. If you're looking for a free online word processor the most similar to a traditional word processor such as Microsoft Word then you're going to want to check out the popular Google Docs. In addition to creating your own documents online, Google's online word processor also lets you edit documents that exist on your computer (like DOCX files) by simply uploading them to Google Docs. Like Google Docs, Zoho Writer is an online word processor that's incredibly easy to use while at the same time has all the bells and whistles of a traditional word processor. You'll be able to create and edit documents with this free online word processor with ease. 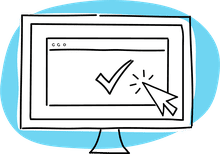 Spell check is included, documents are auto-saved, you can see past revisions that were made to the document, and you can upload MS Word files as well as save Zoho Writer documents to your computer in popular formats like PDF and DOCX. Logging on to Zoho Writer is super simple if you already have a Google, Yahoo!, Facebook, or Twitter account. Sign in with your Google or Facebook account and get instant access to ONLYOFFICE Personal's free online word processor. 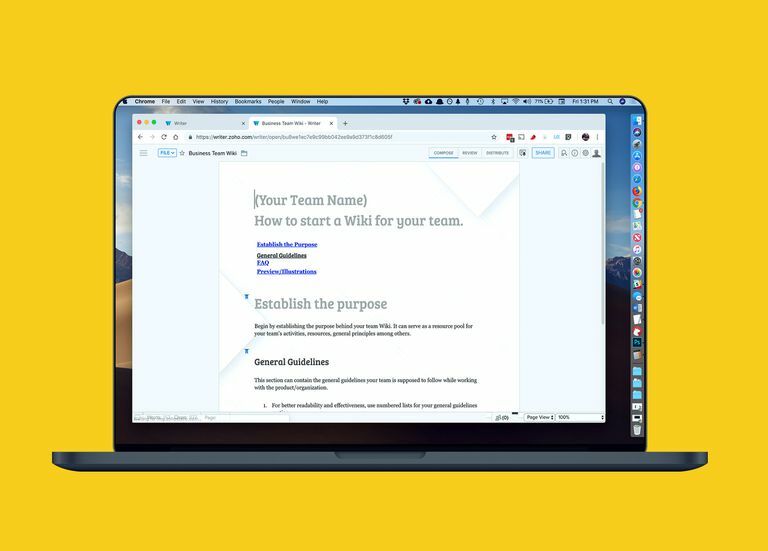 You can also share a document with others rather easily, and download a copy of the file to your computer in DOCX, PDF, or ODT. At the top of the workspace is a menu button where you can make a new document, open an existing one (from your computer or Google Drive), save the document (to TXT, HTM, or DOCX), insert pictures, toggle fullscreen, print, and change preferences.